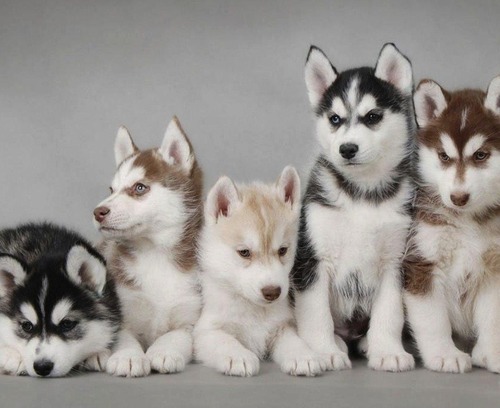 Cute Husky puppies. . Wallpaper and background images in the Siberian Huskies club tagged: siberian husky puppy adorable..
Keyword: siberian husky, puppy, adorable. This Siberian Huskies photo contains siberian husky. There might also be eskimo dog and husky.